We are Uniting for an Educated, Healthy and Thriving Community. United Way goes beyond temporary fixes to create lasting change in our community. 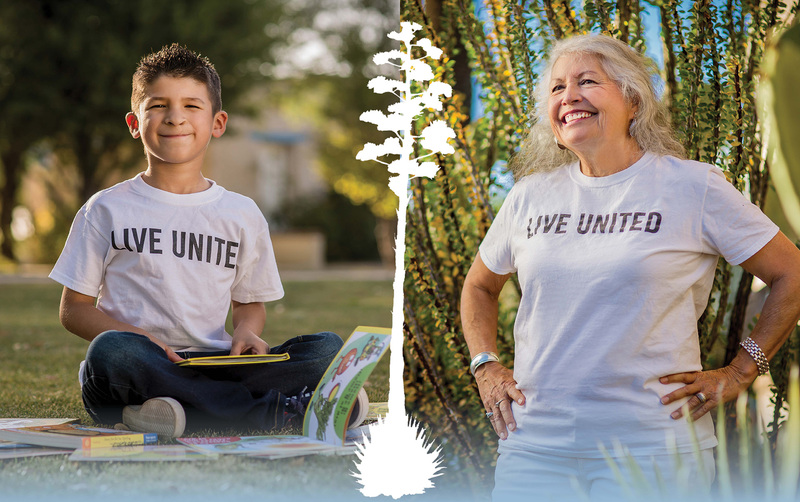 United Way convenes people and organizations to find innovative solutions that positively impact more than 124,000 lives in Southern Arizona a year. United Way of Tucson and Southern Arizona (UWTSA) seeks to engage the entire community in our work without regard to race, religion, national origin, ethnicity, age, gender, gender identity, & expression, disability, sexual orientation, veteran-status, familial status or socio-economic status. That commitment will be reflected in all aspects of UWTSA's work – service delivery, staffing or volunteer participation.